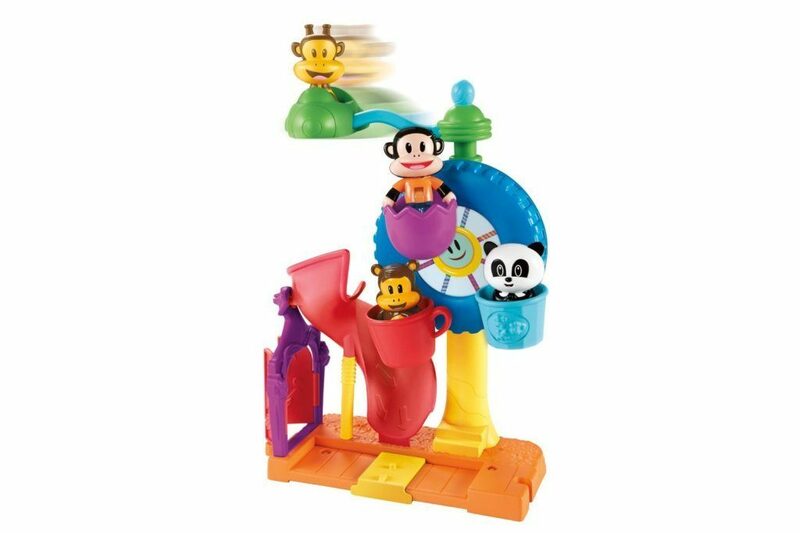 Head over to Amazon and get the Fisher-Price Julius Jr. Twirl-A-World Amusement Park for just $6.57 (reg. $21.99). And, shipping is FREE! Slide down the licorice slide!